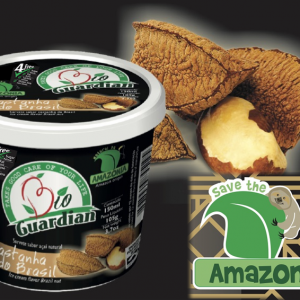 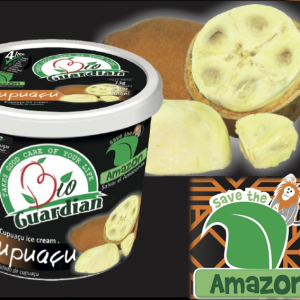 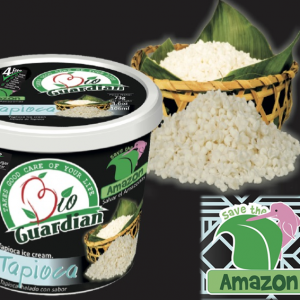 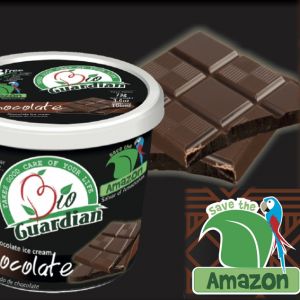 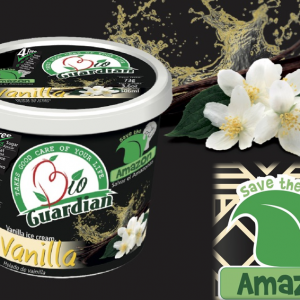 BioGuardian is our brand of healthy and nutritious food made with selected natural ingredients from the Amazon rainforest. 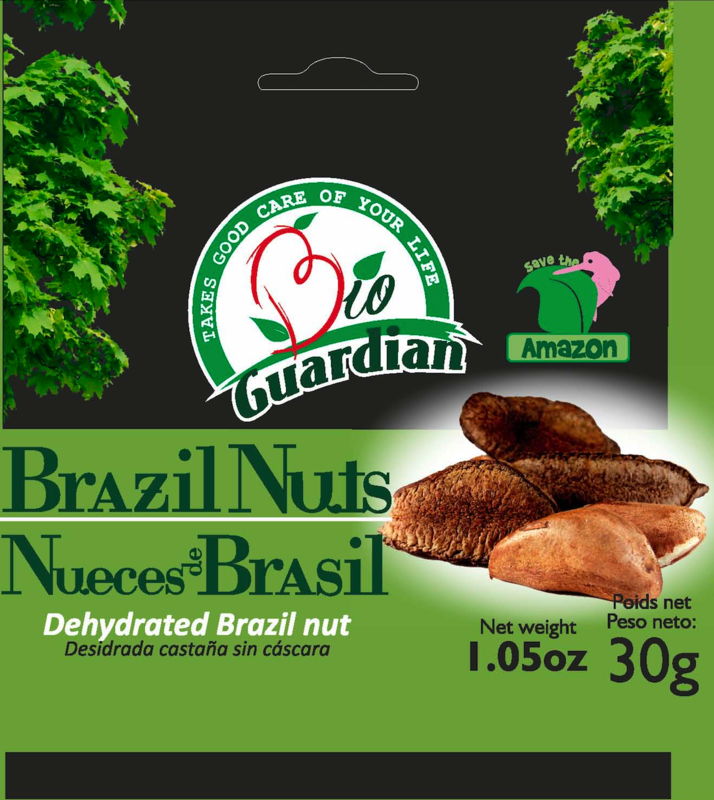 Acai, Brazil Nuts, Tapioca and Cupuacu are some of these natural ingredients. 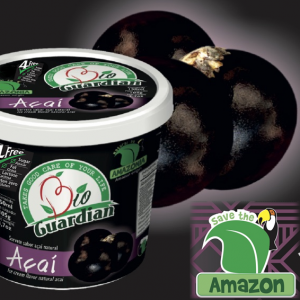 Superfoods packed with antioxidants, vitamins and minerals.